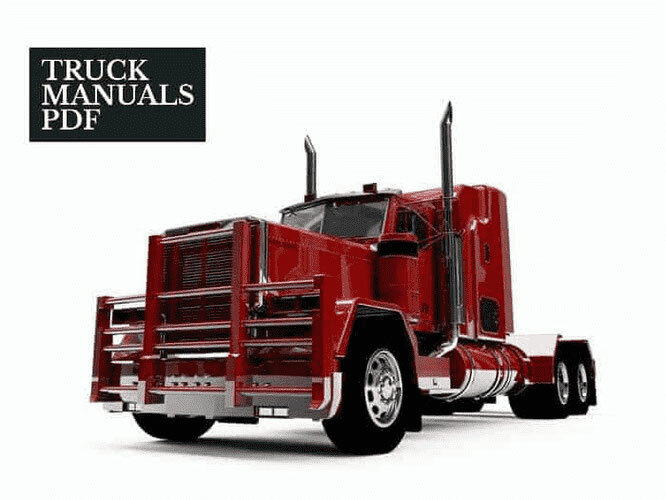 Some Hangcha Forklift Truck Operator & Service Manuals PDF presented above. Hangcha (HC) - loading equipment from the largest Chinese manufacturer, the market leader in its segment. All equipment is certified according to world standards and is of high quality at an affordable cost. 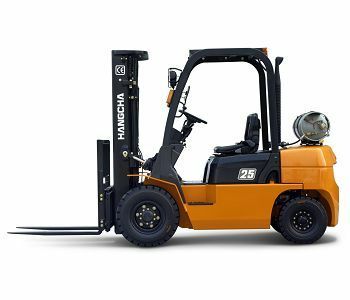 Hangcha (HC) (Hangzhou Forklift Truck Co., Ltd.) - one of the leading enterprises in China, specializing in the manufacture of loading and unloading equipment, in particular diesel forklift trucks. The history of the HC brand dates back to 1974, when the first forklift came off the assembly line of the Hangzhou General Machine Factory. For more than thirty years of history, the company has achieved great success, becoming one of the leaders in the production of electric and forklift trucks. 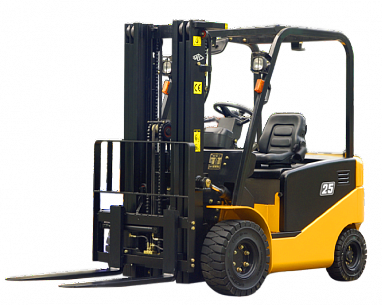 The most modern models of forklifts to date are HC truck series R and electric trucks HC J-series. Upon completion of the reconstruction of the plant, the production capacities began to total more than 150,000 square meters. Production areas of the company allow to ensure the productivity of equipment in 60 000 units of equipment per year. Hangzhou Forklift Truck Co., Ltd. - China's leading manufacturer of forklift trucks - is a part of Zhejiang Hangcha Engineering Machinery Co., Ltd. The factory is equipped with imported equipment from Japan, Germany, USA, Sweden. The company was the first among Chinese manufacturers of forklifts to receive ISO 9001 and ISO 14001 certificates. Company Hangzhou Forklift Truck Co. Ltd is one of the largest exporters of warehouse equipment in China. Export of forklifts was started in 1984 and now HC sells forklift trucks in more than 30 countries: Germany, France, Spain, Italy, Canada, USA, Australia, Great Britain, etc. 1956: Hangzhou General Machine Factory was founded, the forerunner of the Hangzhou forklift general plant. 1974: The first loader was produced. 1984: the beginning of export of forklifts. 1995: passed the ISO 9001 quality certification. 1998: The integrated computer system produced by the Hangzhou Forklift plant is approved by the National Council of CIMS experts. The market share was 18%. 2001: the best economic performance in the industry was achieved. The market share reached 26.8%. 2002: ISO 14001 certification passed. 2003: the market share reached 35.7%. 2007: sales figures reached - 37000 pcs. loaders, including 9000 exported. 2009: On July 1, a new plant opened, with a production capacity of 60,000 loaders a year.